This afternoon Google published an official blog post about their Project Strobe data and privacy audit project. The leading portion of that Google announced that the consumer edition of Google+ is going to be shut down. In the announcement Google confirmed what many of us have known for years, adoption and use of Google+ is low. 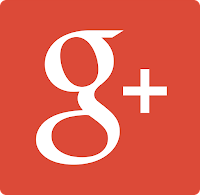 In fact, Google stated that 90% of Google+ user sessions were less than five seconds. 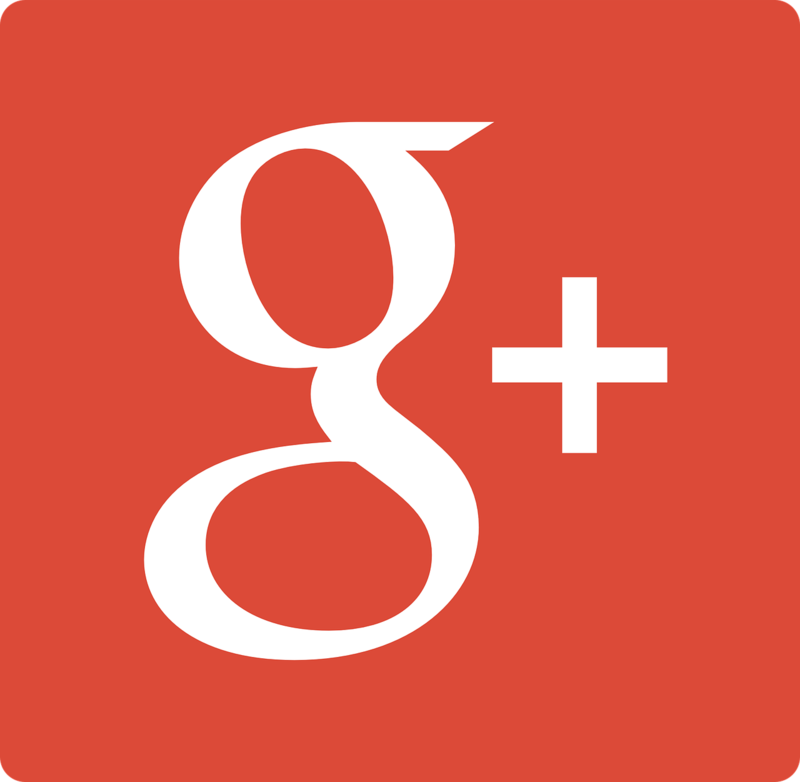 The closure of Google+ for consumers will happen over the next ten months. Another part of the same blog post included the news that up to 500,000 Google+ user accounts were potentially compromised by a bug that Google discovered back in March. Part of Project Strobe also includes changing the way that third-party services can connect to your Google account. You'll eventually have more granular controls over how services can access and use your Google account. An outcome of that change will be the need for you to click or tap approve on more dialogue boxes when adding third-party services to your account. See the new approval process in Google's blog post about the changes. What does this mean for teachers and students? Unless you were using a consumer Google+ account today's news doesn't mean much other than to serve as a reminder to change your passwords regularly. If you are using Google+ on a regular basis, you'll need to start transitioning your social media activity to something like Facebook groups.